A set of synthetic bundle rods for a quiet yet full sound. The Synthetic Bundle Rods or "Broomz" from Innovative Percussion are the perfect applications to create a unique sound in between the bush and BUNDLZ models. 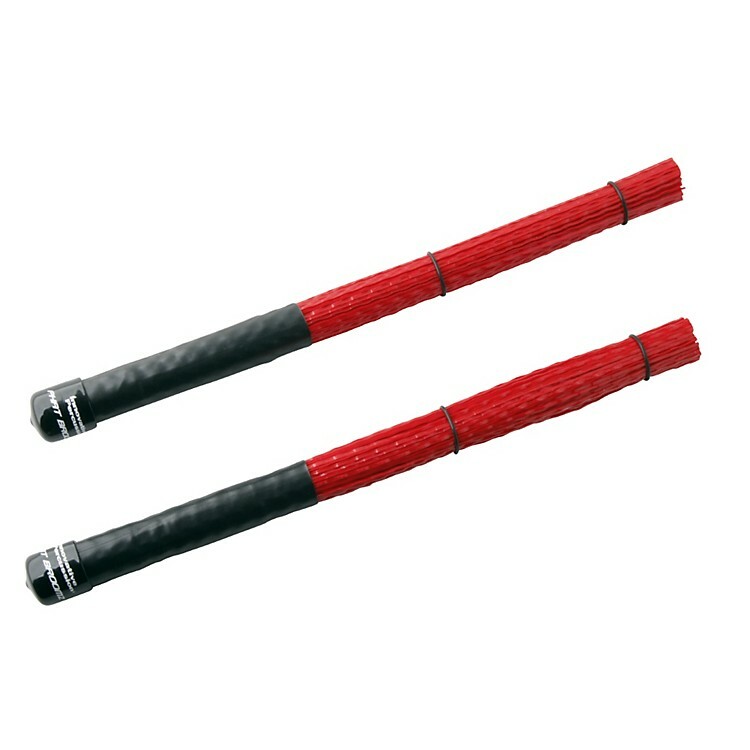 These stick alternatives have a medium nylon bundle and textured grip handle for ultimate playing comfort. Available in small or large size.